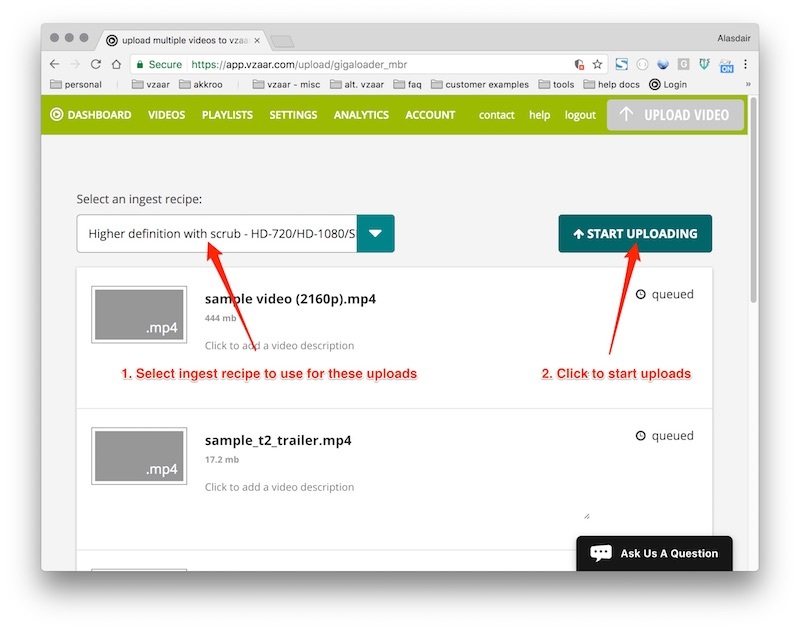 You can upload up to ten files at a time on the vzaar website. To select multiple files at one time, you can hold down the ctrl key on Windows, or cmd on a Mac, whilst selecting files. In your settings you can now activate a feature called the Dropbox uploader. 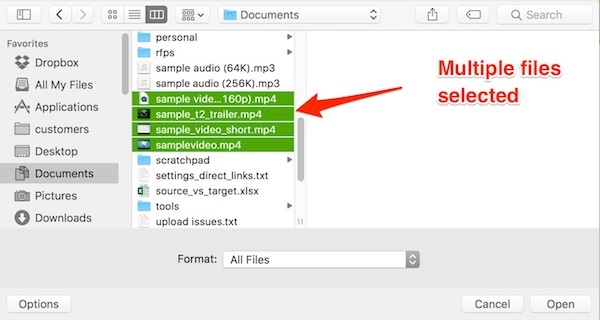 This will connect your vzaar and Dropbox accounts so that you can set as many videos to upload as you would like. 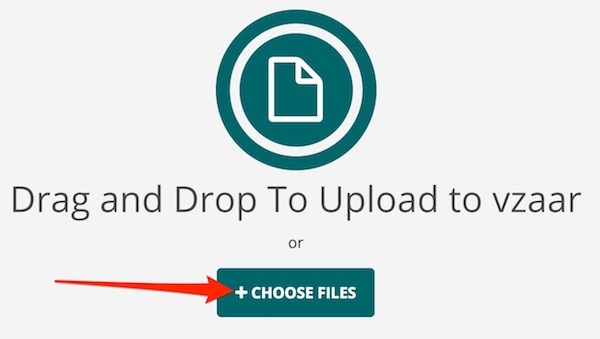 Once activated a folder will be created for you in your Dropbox account to put your files into. Overtime we will pull the videos from this folder and upload them to your vzaar account using your default encoding settings.